Welcome to Norris Arts! 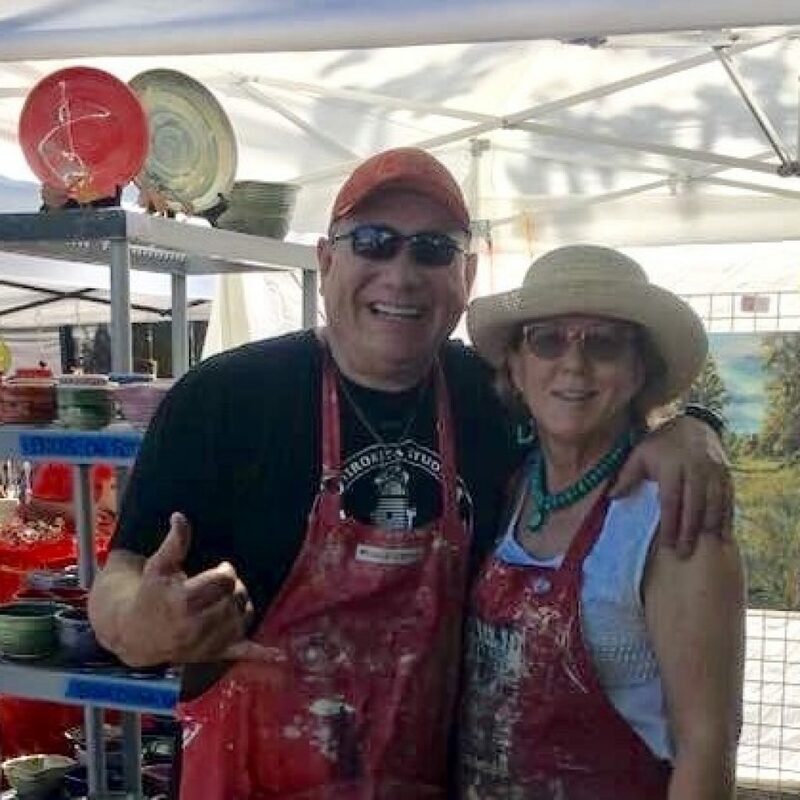 We are Ted and Anna Norris, Stoneware and Original Oil Painting artists. We love doing what we do! And we want to share our love of the arts with others through the courses and services we offer. Our intention is to encourage exploration, promote skill development, and provide opportunities for mastery. We are committed to your education and developing your interests, creativity, and self discovery in the arts of Stoneware and Original Oil Paintings. Please review our pottery courses, and our scheduled/planned Workshops and Events. We look forward to working with you to develop your talent! Are you looking for a different kind of experience for your next get together? We have options available for your next event or party. Paint Parties tailored to the occasion are a great way to create an unforgettable event. Group Events are also available through our studio for pottery work. We work with you to create a memorable experience, whether its a wedding shower, birthday, girl’s night out, baby shower, neighborhood event, family get together, team building. Let’s create something that is meaningful to the occasion. You tell me what you want and I’ll come up with the idea. 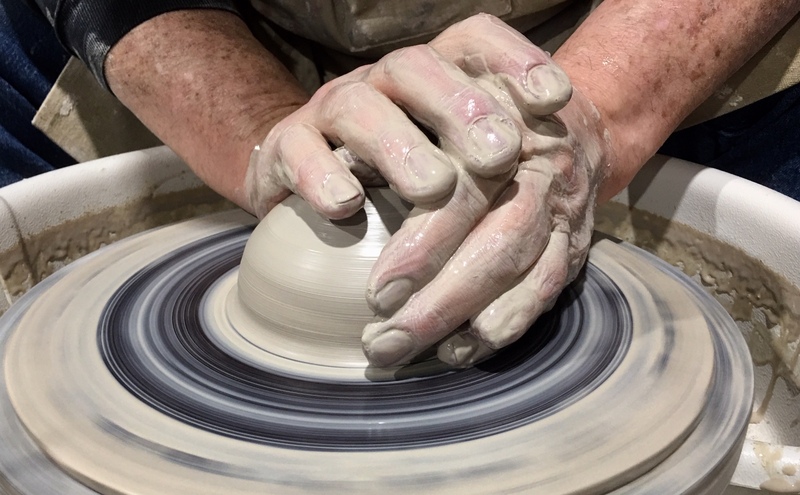 Have you ever had an interest in pottery and creating your very own stoneware piece? Now, it’s easier then ever. We offer classes for adults and youth at any skill level. We do commissioned work! Whether it’s an original oil painting or functional stoneware art for yourself or someone special, we’ve got you covered. Commissioning a work of art can be great for both collectors and artists. As a collector, it is your chance to be a part of the creative process and bring to life something that you will connect with forever. 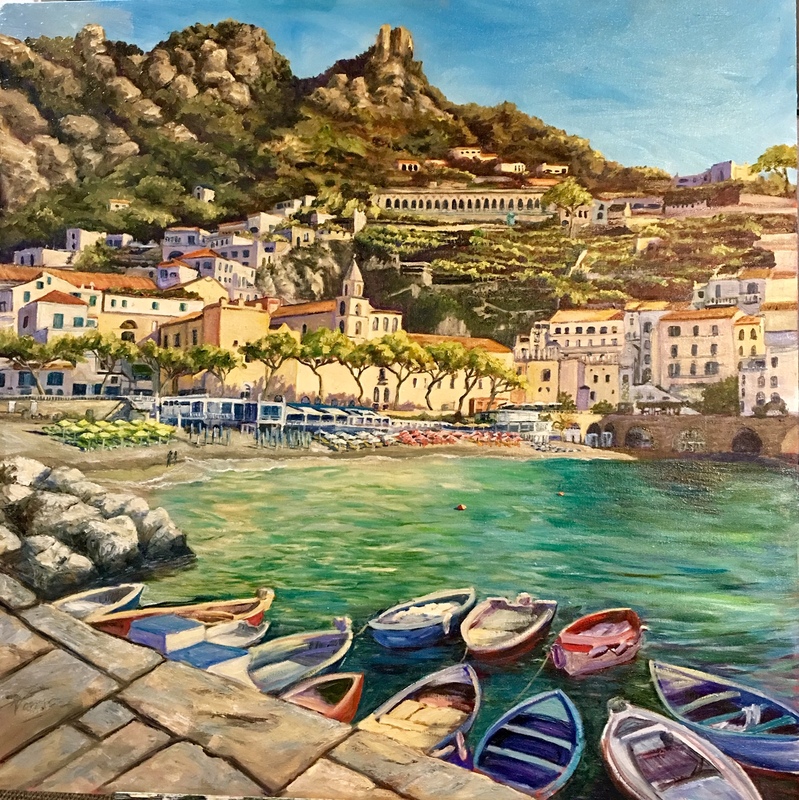 Original Oil Paintings – If you are interested in capturing a special moment, place, or experience, then please consider commissioning an original oil painting. Original oil paintings last a lifetime and beyond, and are cherished by family and friends alike. To commission an original painting, please click below for more information. Functional Stoneware Art– Unique functional art pieces are not only practical, but are also beautiful. To commission a unique stoneware, please click below for more information. We are artists and although our crafts are vastly different, our objectives are the same for our students: To enable each person to discover the inner artist within themselves and instill the belief that anyone can become an artisan regardless of skill level with the proper guidance, whether it be in pottery or paintings. Experience the feel of the clay, the motion of the wheel, the anticipation of transformation, and the joy of creation. Please contact Ted at the studio. He has all the information you need to figure out what class you would fit best in. You can visit our contact page or call the studio at 360-824-5449. We are available to answer your questions. We understand things happen. Life gets a little crazy. We try to be as flexible as possible. We do ask that you call the studio at 360-824-5449 and speak to either Ted or Anna as soon as possible. We will work with you to find a solution. All Classes, Wednesday Friends Day, Friday 2 for 1, Group Events, include supplies/firing/instruction. Clients purchasing kiln space supply their own clay/glaze. Please visit our contact page or call the studio at 360-824-5449 if you have any questions. Ted is available to answer your questions. A commission is when you request the creation of a piece of art. Please refer to our commission page for further details and an explanation of the process. 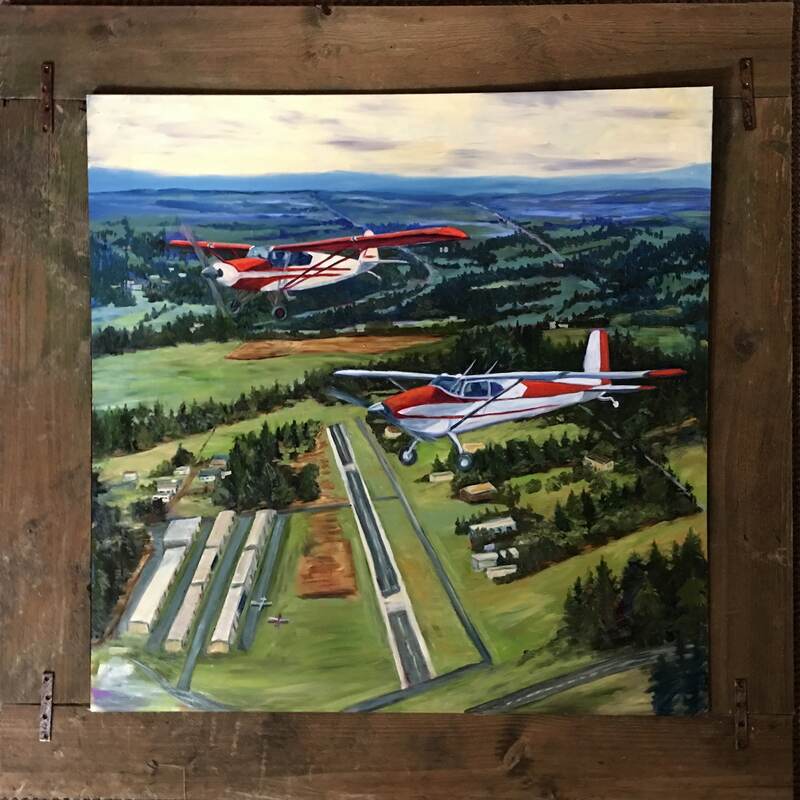 If you are interested in having a piece of pottery commissioned please contact Ted at our contact page or call the studio at 360-824-5449. Your information is strictly confidential and we will only use it to communicate with you. By submitting this form, I consent to Norris Arts LLC using my information to communicate with me. If you have any questions, please send us an email and we'll get back to you, asap. I consent Norris Arts to use my information submitted through this form to communicate with me.